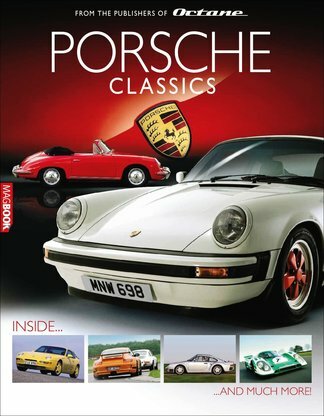 Featuring the greatest Porsches ever built - from the marques first experimental cars to the 356s, into the full range of 911s until reaching the present day - this MagBook from the team at Octane is your ultimate Porsche guide. Containing exclusive features on the 959, Porsches racing cars including the legendary 917 and 935, along with buying guides, under the bonnet comparisons and full-on road tests, you'll find no other publication featuring this many top-notch Porsches in such detail! Be the first person to tell us what you think about Porsche Classics and you'll save $5 on your next purchase!